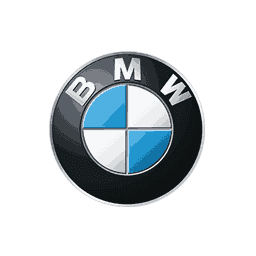 At Certified Benz & Beemer, we offer the highest quality, pre-owned vehicles in a friendly, zero pressure environment which we believe will be the best car buying experience you ever have. This has helped Certified Benz & Beemer to be recognized as the No. 1 Independent Dealer in the entire USA in 2013 and the No. 1 Independent Dealer in Arizona for 2012, 2014, 2016, and 2017 by DealerRater.com, the most trusted source of automobile dealership and service center reviews of customer service, quality of work, friendliness, price and overall experience. 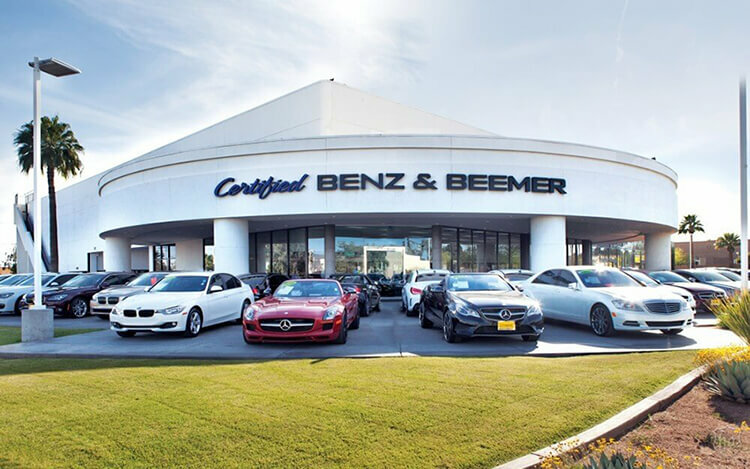 Certified Benz & Beemer offers a great selection of top quality, luxury vehicles handpicked from the Southwest and most are displayed inside our 92,000 square feet of air-conditioned indoor showrooms. As part of the fully transparent process, we will provide you with our best upfront pricing, a CARFAX history report, our service inspection report, a Kelly Blue Book report as well as a market analysis report of the vehicle. Each certified vehicle comes with a 3 month/3,000 mile warranty and a 10 day trial exchange policy for your peace of mind. ** The CARFAX vehicle history report is based only on the information supplied to CARFAX and may not include all information or be up to date. Certified Benz & Beemer does not warrant the claims made by CARFAX to be accurate or up to date. We recommend that you use the CARFAX report as an important guide, together with a vehicle inspection as well as a test drive, to help you make a better decision as to the vehicle's condition.